James Wolk, known for his roles as Bob Benson in Mad Men and renegade zoologist Jackson Oz from CBS’s Zoo, walked into the House of Hickey with a refreshing, positive attitude and was a catalyst for keeping the energy going throughout the production. He eluded a genuine, cool, sincerity that made him incredibly easy to work with. We’re exited to see that he has since been busy, getting interviewed by the likes of Esquire Magazine and promoting his latest film, This is Happening. Speaking of James’ interview in Esquire Magazine, we thought the story did a fantastic job of capturing his personality and defining the kind of guy he is – the kind that sticks up for the underdog and that stays humble. That’s our kind of guy. So check out some of our top picks from the shoot, below, and let us know what you think! 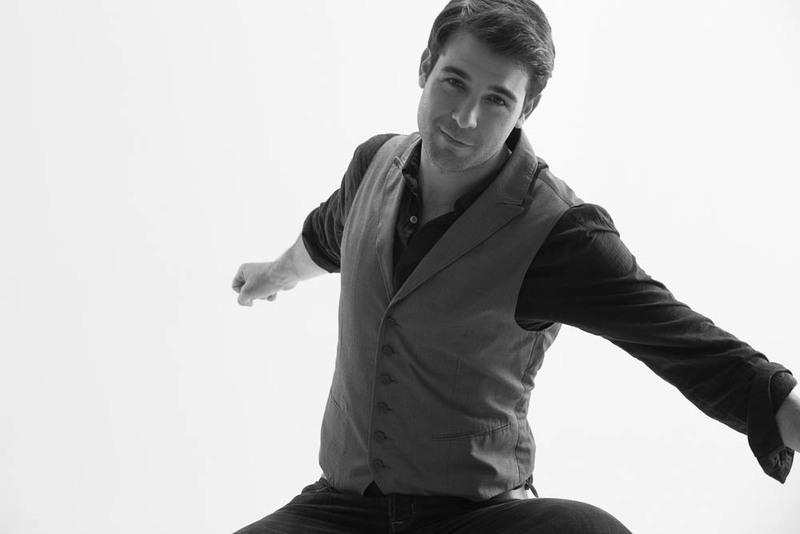 James Wolk in black and white for Backstage Magazine. Photo by James Hickey. 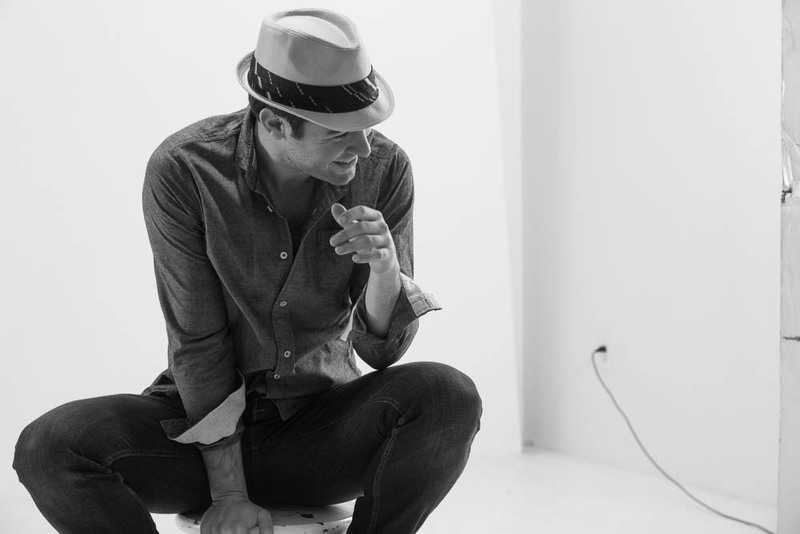 James Wolk with a fedora for Backstage Magazine. Photo by James Hickey. 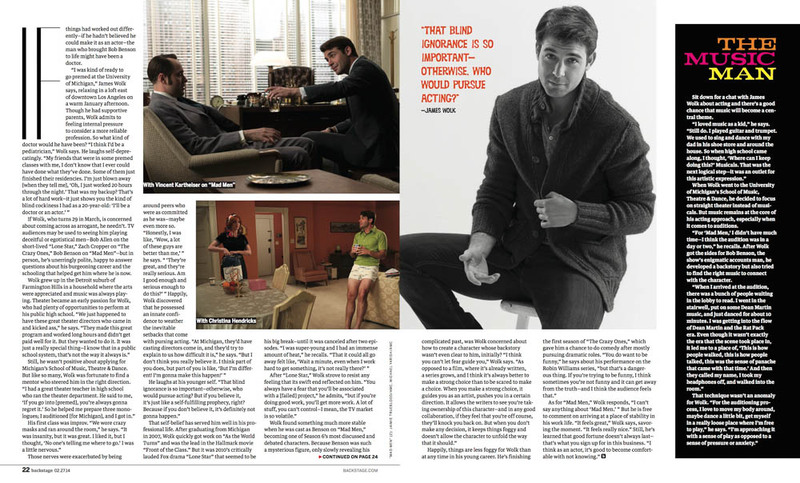 James Wolk in vivid color for Backstage Magazine. Photos by James Hickey. 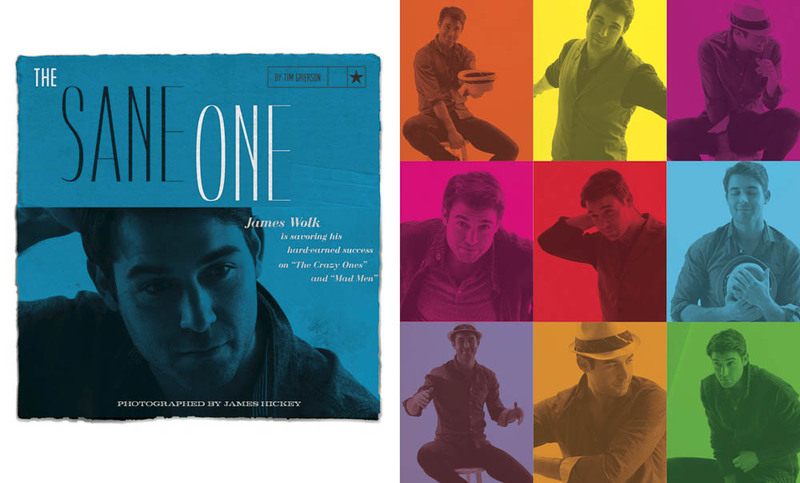 James Wolk, the story in Backstage Magazine. Photo by James Hickey. 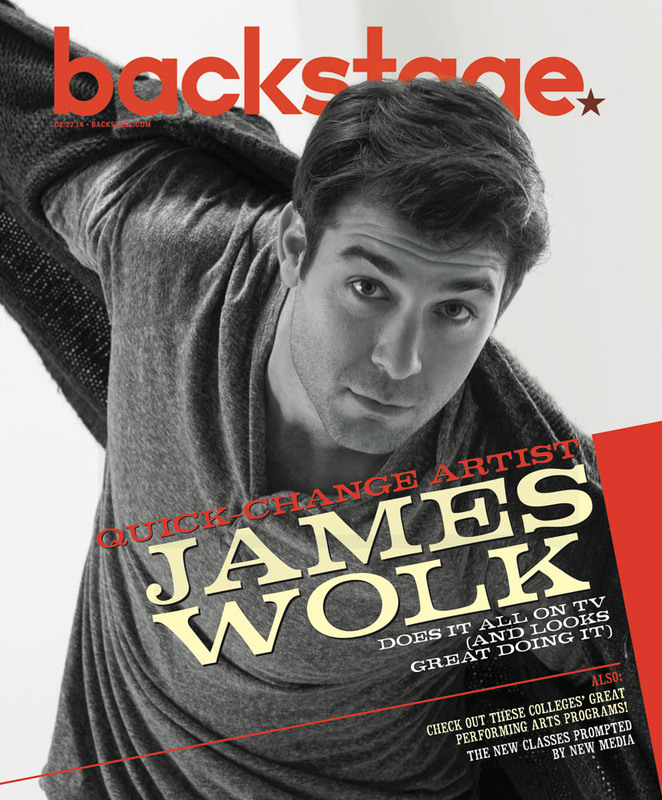 James Wolk on the cover of Backstage Magazine. Photo by James Hickey. Photos by Los Angeles celebrity photographer, James Hickey.